1. Beach Towel – It’s always fun to lay out your towel on the chairs, now you can make it delicious with this donut one! 2. Sunscreen – This SPF 100 sunscreen should do the trick. You – 1, Sun – 0. 3. 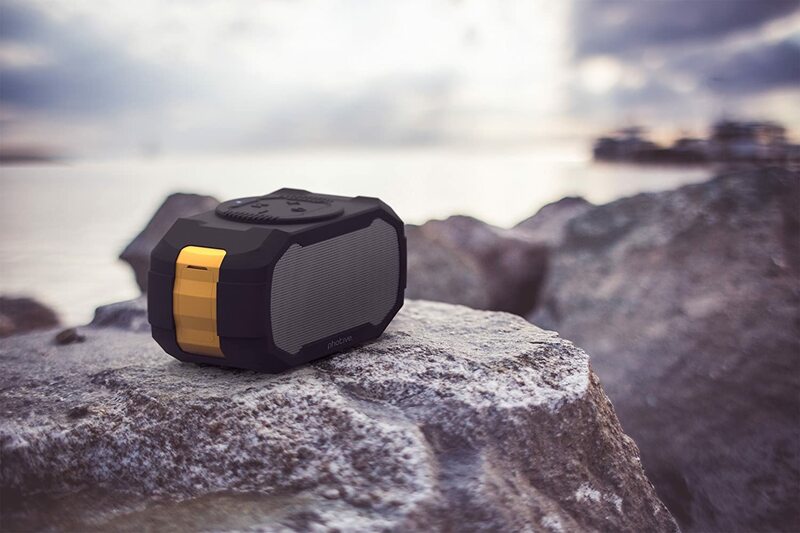 Speaker – THE most important thing on this list, something to play all of your good tunes. 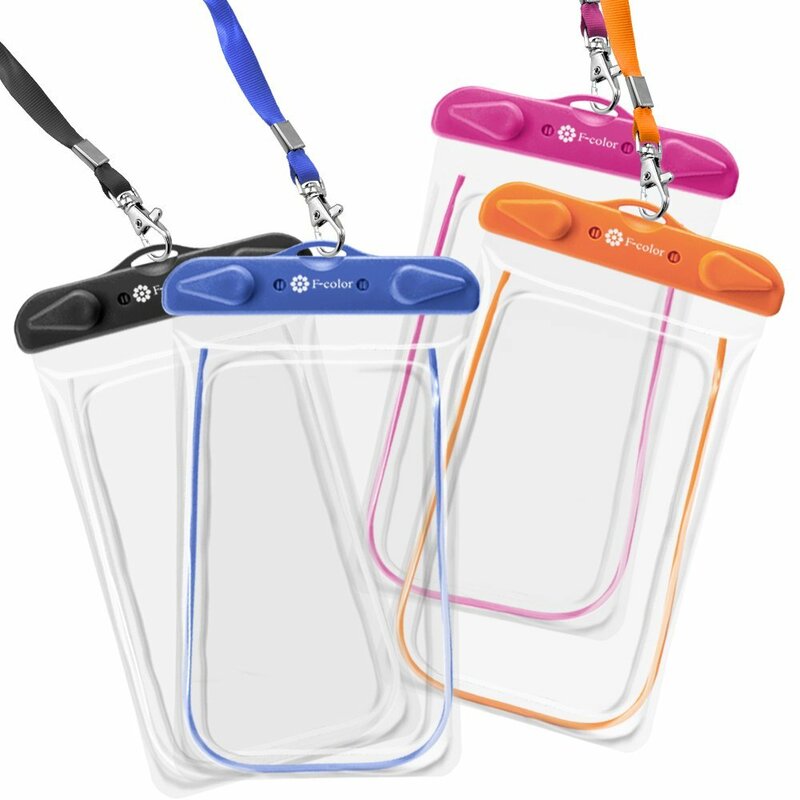 This one is inexpensive and waterproof! 4. An Amazing Spotify Playlist – You can’t have the good tunes without the right playlist. Listen to this one or create your own collection of summer favorites. 5. Flip Flops – We all love our Havaianas, go buy yours now! 7. Sunglasses– Just another way to make sure the sun doesn’t win. You – 2, Sun – 0! Try these. 8. Water-Proof Phone Case – We still have to snap somehow! 9. Waterproof Camera – If you are not into social media, get “vintage” with this underwater disposable camera. 11. 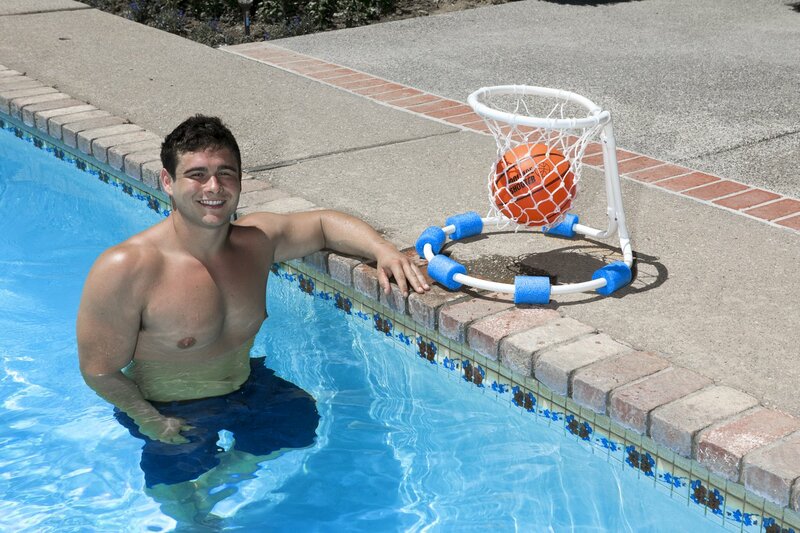 Water Basketball – Try this, so we can all act like Lebron. 12. Lip Balm – Keep those lips moist & looking smooth. You – 3, Sun – 0! 13. Desserts – Check out our latest post on cool summertime desserts to keep you satisfied! 15. 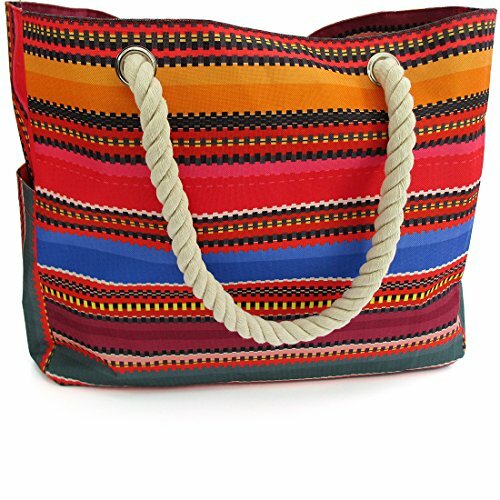 A Good Bag – Finally, we need something to carry all of this stuff in, so here you go!